Jonathan Fortney is a planet hunter. 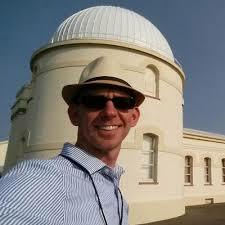 His job as head of UC Santa Cruz’s Astronomy Department is to look for exoplanets, planets orbiting other solar systems. He talks about what it would mean to find life, any life, elsewhere and how that ties in to our own stewardship of our own living planet.